 Recognize Fake Timberland | iSpotFake. Do you? Timberland are almost must-have boots. Everyone loves them. But how can you verify if the Timberland Boots that you are plan to buy online are genuine? 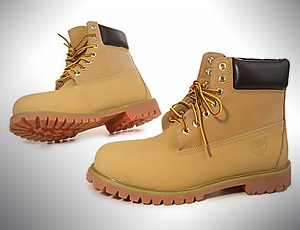 Here you will find simple instructions to prove the authenticity of Timberland boots.